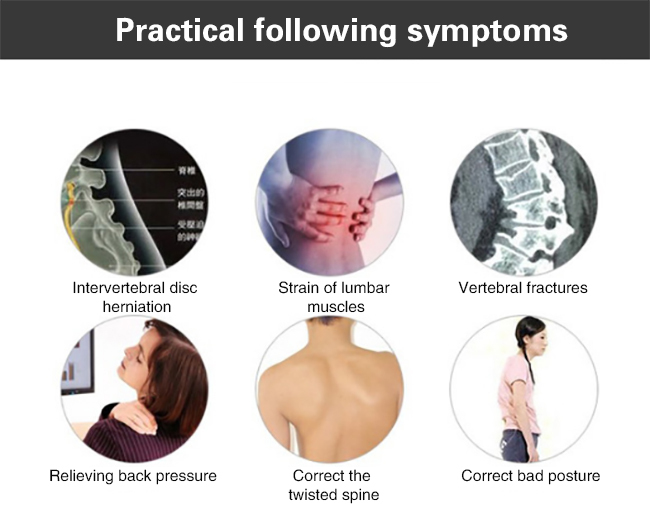 1. helps ease pain and correct poor posture. Whilst wearing the support it will gently pull back the shoulders, the neck and head are straightened while aligning the spine. 2.offers therapeutic,healing,drug-free pain relief for an achy back. 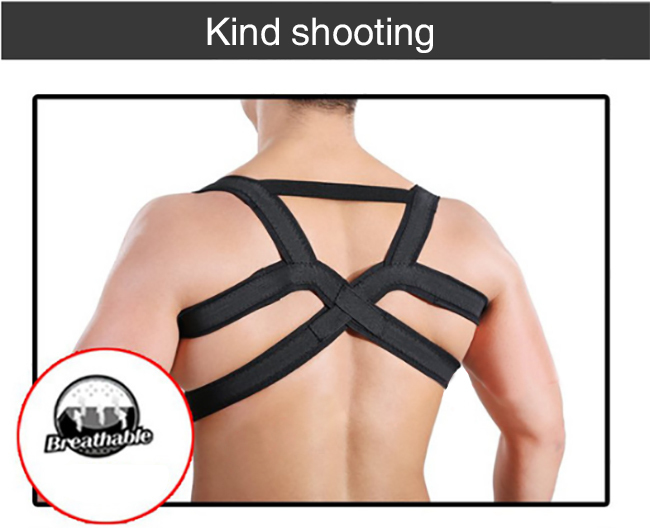 3.Support straps around the front shoulders to pull them gently back for correct posture. Make you stand taller and straighter. Bulk order -payment by 30% TT in advance, the balance should be paid before delivery. 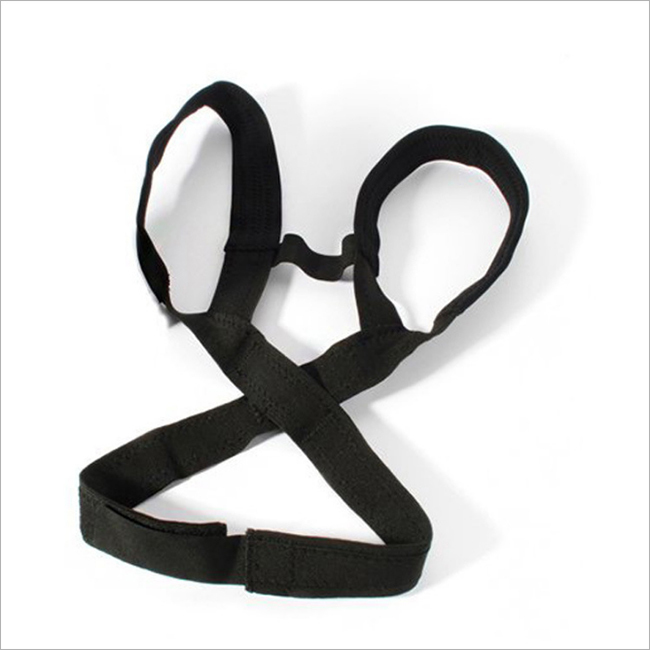 Looking for ideal Lumbar Back Brace Manufacturer & supplier ? We have a wide selection at great prices to help you get creative. 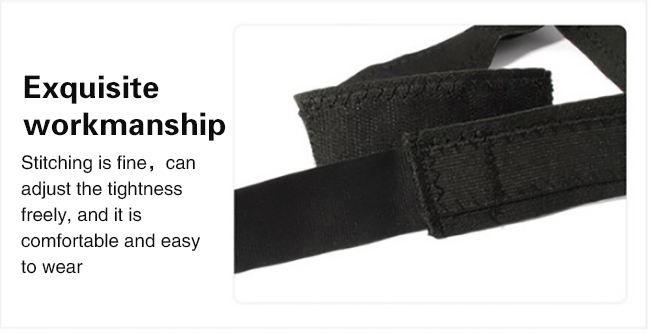 All the Lower Back Brace are quality guaranteed. 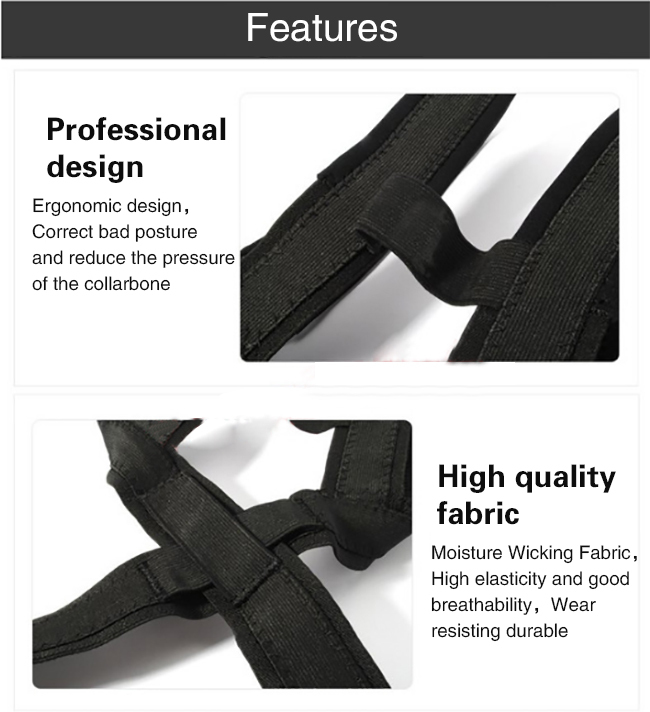 We are China Origin Factory of Posture Corrective Shoulder Brace. If you have any question, please feel free to contact us.